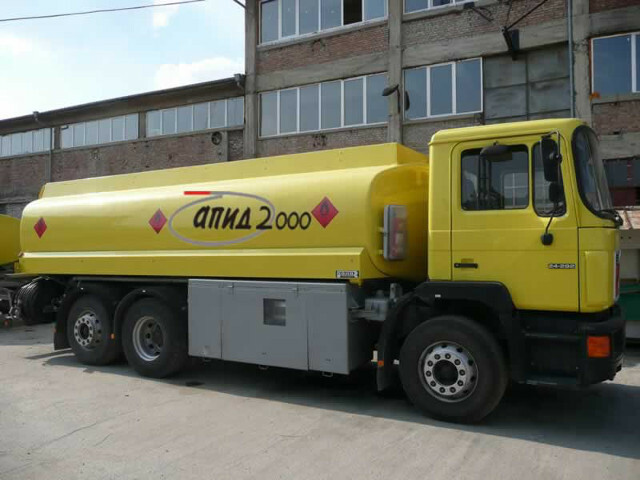 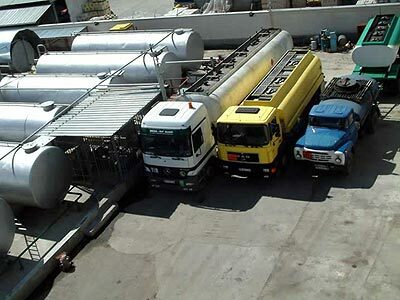 Apid 2000 delivers fuel wholesale and retail in the territory of Plovdiv and Pazardzhik with own tanks, equipped with precision electronic counters that guarantee the accuracy of the quantity delivered. 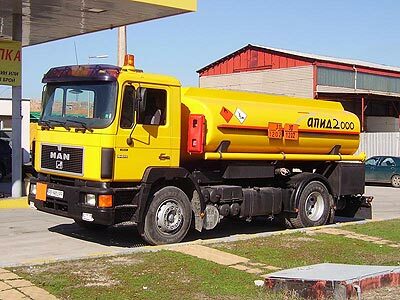 Fuel quality is monitored constantly, without compromises. Fuel can be delivered to every corner, which wants client, 24 hours a day. 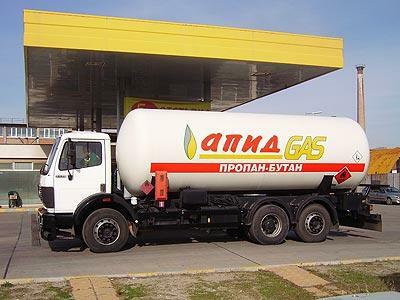 Your villa, house or shop would not be without fuel! We also carry out special delivery on request - to airports, in the open field, to where it needs fuel.